This was one of my favorite films growing up and is definitely the best adaptation from the original Peter Pan story! 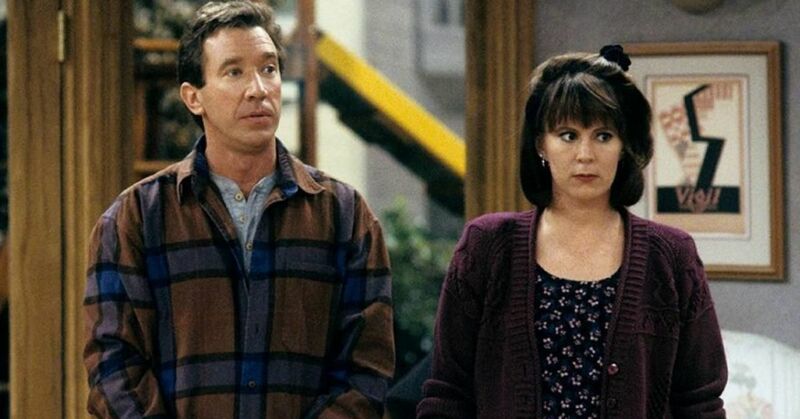 What happens when the boy who never grows up decides to settle down and start a family? Turns out he gets pretty uptight, but then again, if you spent your whole life lounging with mermaids and fighting pirates, being a lawyer might knock you down a peg. 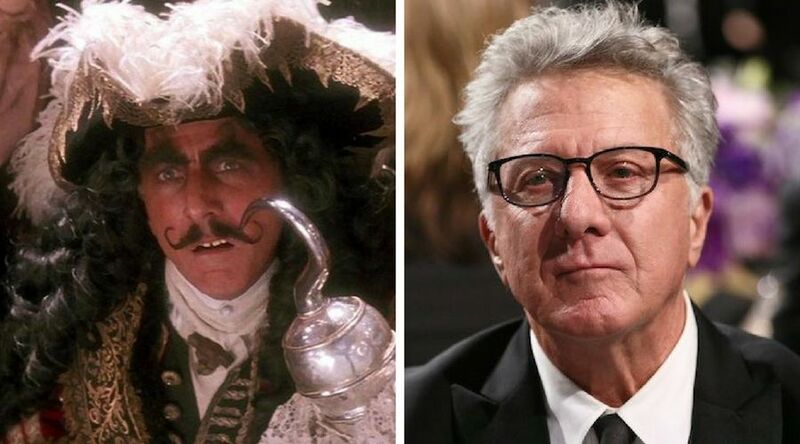 Dustin Hoffman fit this role so perfectly it took me years to actually see Captain James for who he was; a mean old man without a mommy. Hoffman went on to be extraordinarily successful with a slew of movie hits like Wag The Dog, Meet The Fockers, and Kung Fu Panda. BANGARANG! 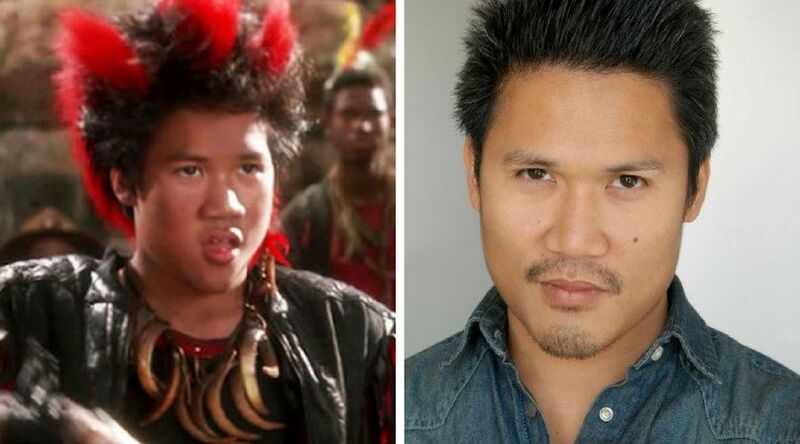 Dante Basco's character Rufio had friction with our hero, but had us weeping by the end of it all. 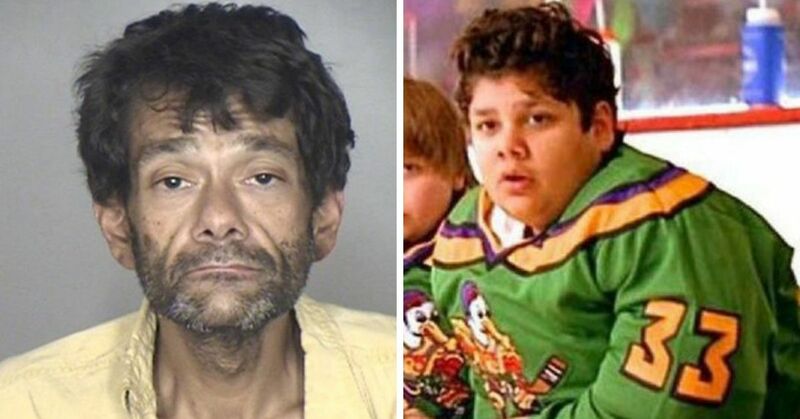 Basco has had a great career in voice acting (maybe his face is too recognizable?) which includes American Dragon: Jake Long, the Avatar series, and even helped with an unofficial prequel to Hook that focused on Rufio's origin. 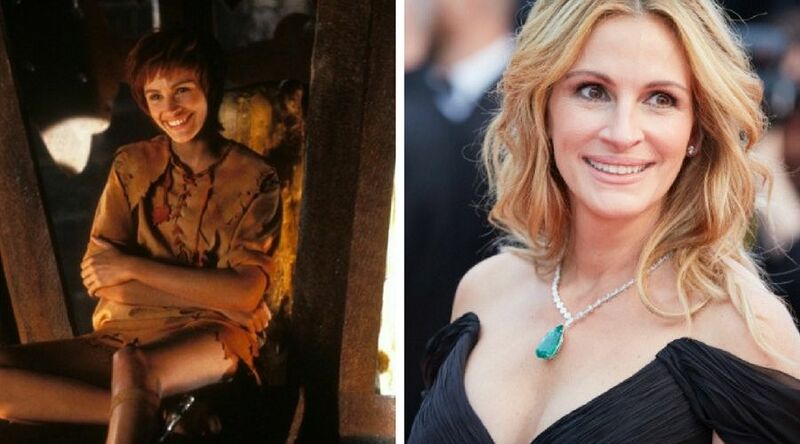 Julia Roberts made for the perfect "Tink", where she courageously stood up for herself and her friends, even hinting at her feelings for Peter, despite knowing it could never be. 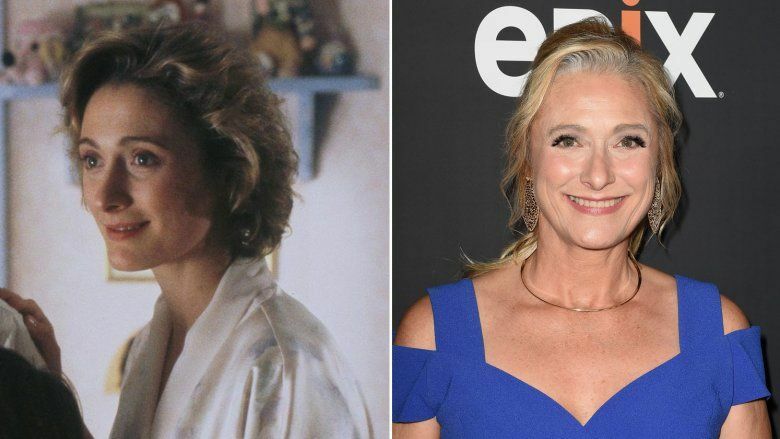 Roberts has since become a superstar playing in blockbusters like Runaway Bride, Erin Brockovich, Ocean's Eleven, and Eat Pray Love. 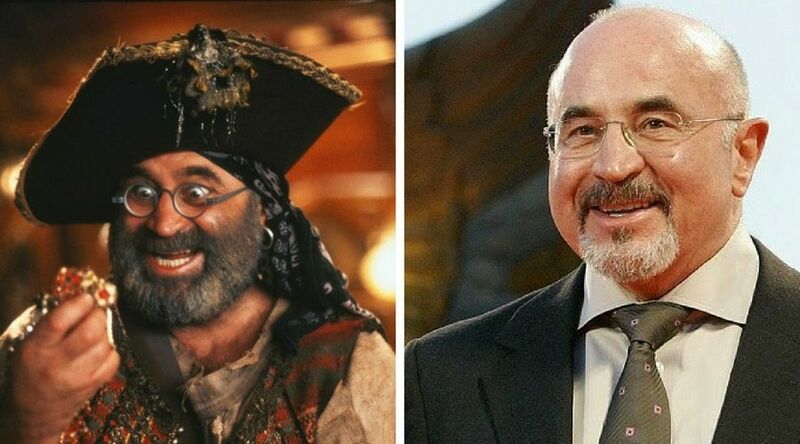 A totally overlooked role in this classic movie, Mr. Smee has always brought the comic relief and there was no better actor to play him than Bob Hoskins. Hoskins had reached critical acclaim through theater and his role in Who Framed Roger Rabbit. 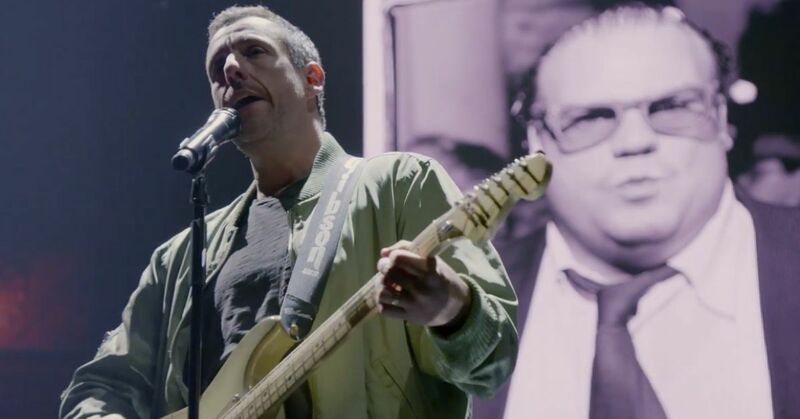 He kept his momentum in the industry by starring in roles for Nixon, Enemy at the Gates, and the British drama series The Street, for which he won an international Emmy before passing away in 2014 from Parkinson's disease. Wait a minute, what?! 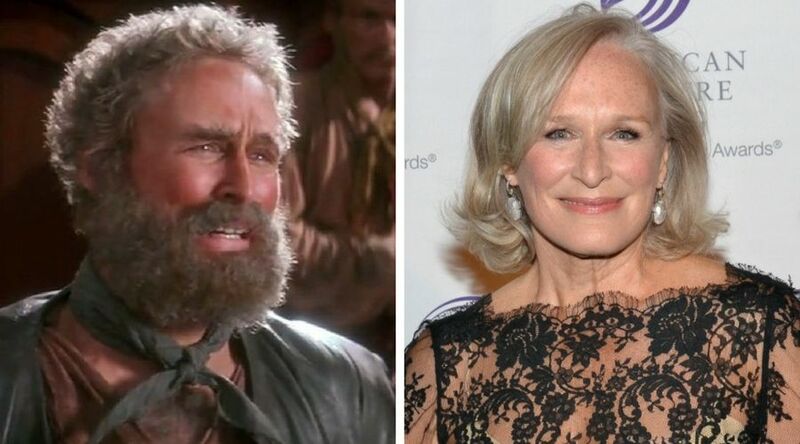 It's true, the pirate who got thrown into the "Booboo Box" was none other than Glenn Close in a gender-swapping cameo. This actress, singer, and producer had graced our stages and screens for decades. Some well-known roles include Cruella de Vil in Disney's live-action 101 Dalmations, The Stepford Wives, Damages, Love, Marilyn, and Guardians of the Galaxy. 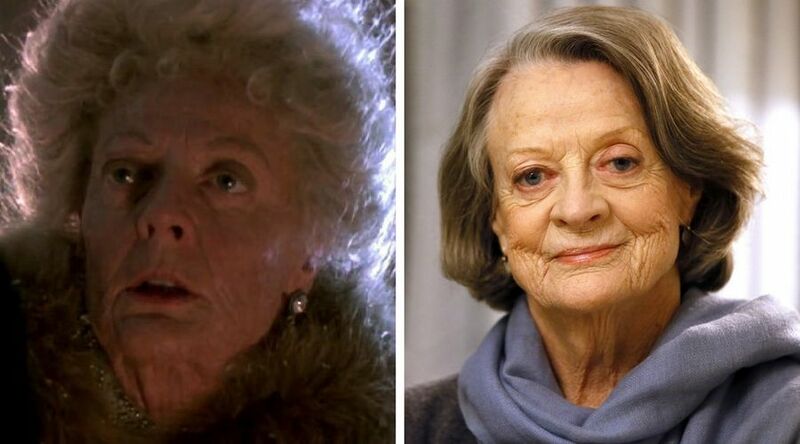 One of the most iconic actresses of our age, Maggie Smith first began her acting career at the age of 17 in 1952 when she played Viola in Shakespeare's Twelfth Night. 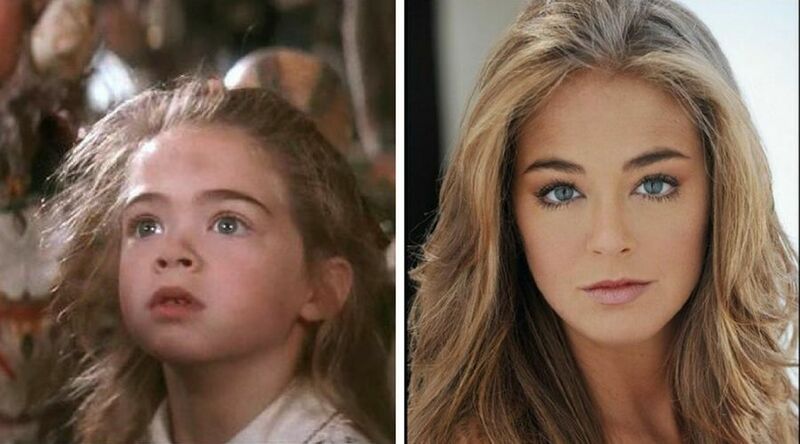 After her role as Wendy Darling, she went on to work on films like Sister Act, The Secret Garden, found wide-spread appeal in the Harry Potter movies and the British period drama, Downton Abbey. Run home Jack! We all remember pulling for him in the big game, and desperately yelling at the screen for him to choose Peter over Hook. Charlie Korsmo effectively left acting after this role to become lawyer, teaching as an associate law professor at Case Western Reserve University in Ohio. Recently he was nominated by former-president Barack Obama to serve on the Board of Trustees of the Barry Goldwater Scholarship Foundation. Wow! Hard to believe the soft-spoken Amber Scott who played the stoutly Maggie Banning would choose to avoid a career in acting, instead going to Trinity College. 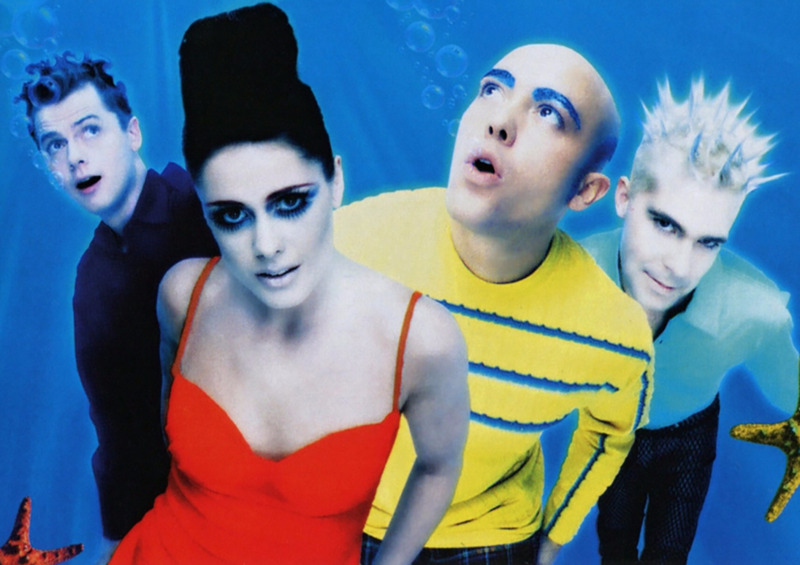 She had a voice-acting credit for a documentary in 1995, and there's online speculation that she may be returning to our screens and hearts soon! The granddaughter of Wendy and wife of Peter Banning (let's not touch this) plays the doting mother in England while her family is off gallivanting in Neverland. In real life, actress Caroline Goodall has played supporting roles in many popular projects like Schindler's List, The Princess Diaries, The Mists of Avalon, and most recently in The White Princess. 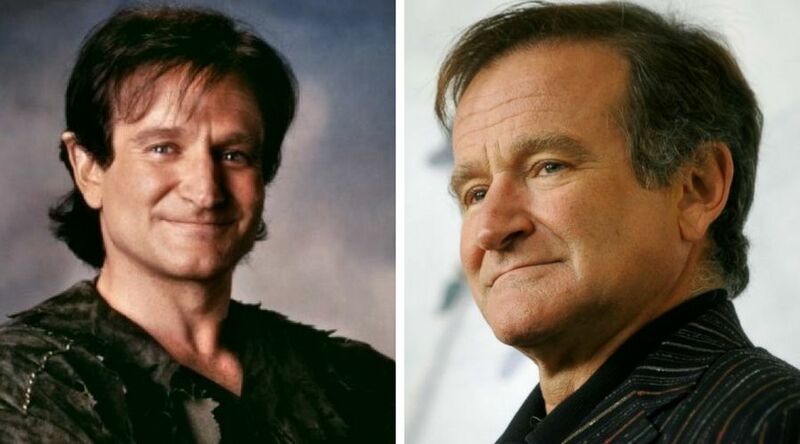 We couldn't make this list without mentioning our favorite character and most-endearing actor, Robin Williams. 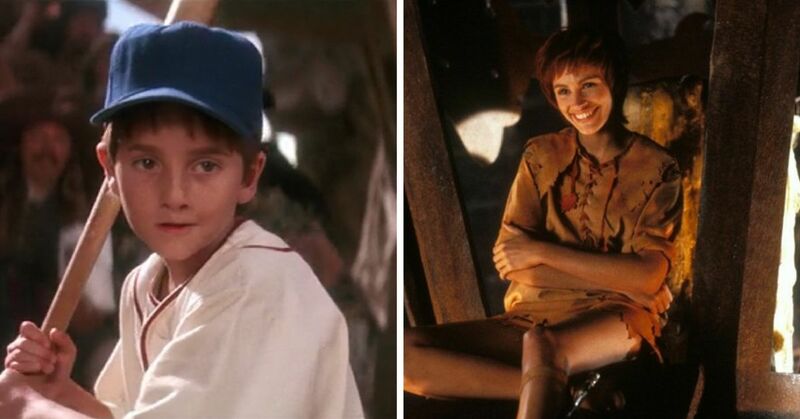 Who else could capture the emotional and joyful transformation of man to Peter Pan? His career was a powerhouse and there was no role too small that this star couldn't bring a wealth of personality to. 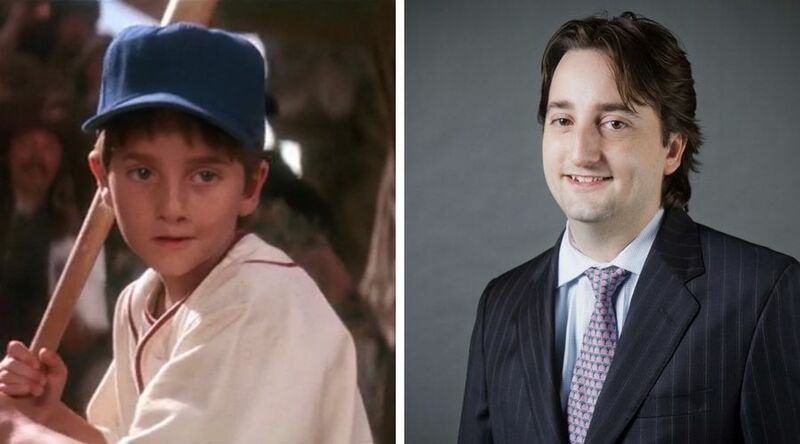 Share if you can't believe how all of these wonderful crew members turned out from this classic childhood movie!